It comes as no surprise that business owners are always looking for ways to improve productivity in the workplace. After all, the more productive you are, the more money you can make. Luckily, there are several ways you can boost productivity in the office, from introducing greenery to improving your lighting. 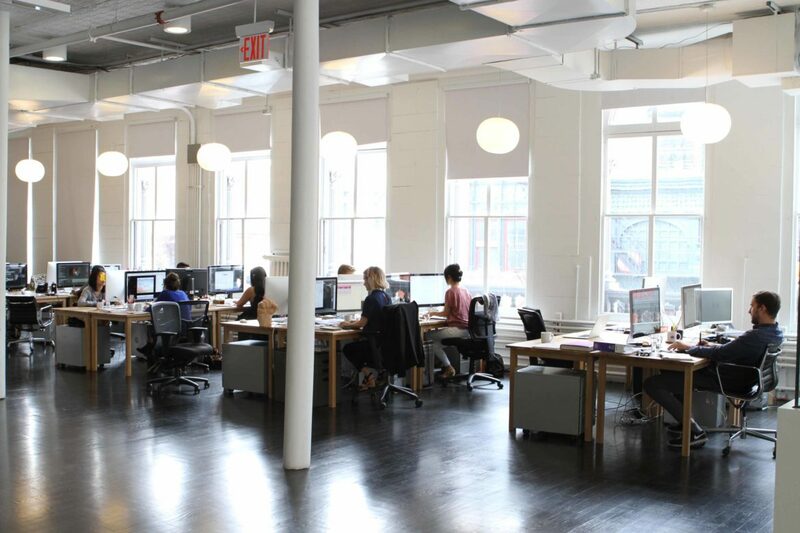 Let’s take a look at some of the top ways you can make your office more efficient. When it comes to productivity, every minute counts. That’s why you don’t want your employees wasting time on slow office equipment that stops them from getting on with their work. Take the printer for instance. 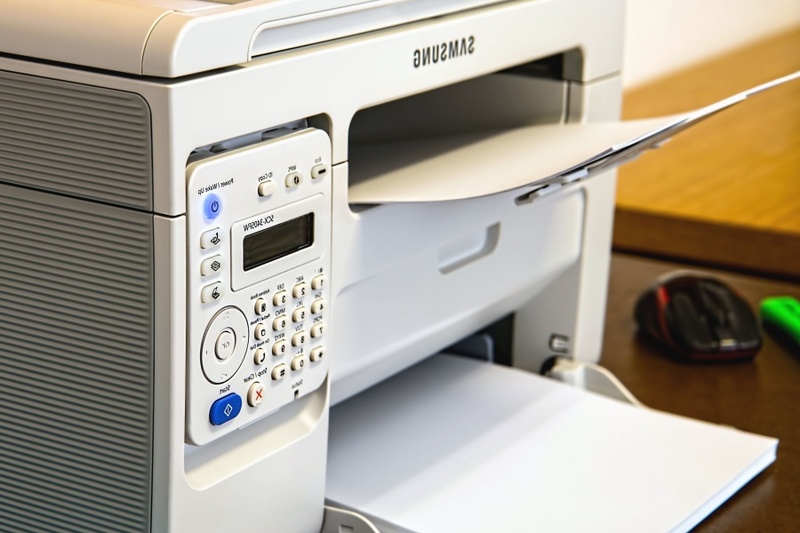 We’ve all had to wait in line at the printer before, but modern-day printers are three times as fast compared to the first laser printer, and they allow you to set up a printing queue so you don’t have to worry about waiting around for the machine to free up before you can use it. You would be surprised at how little time-wasters such as these can quickly add up. So, avoid letting slow and outdated machinery stand in your way. 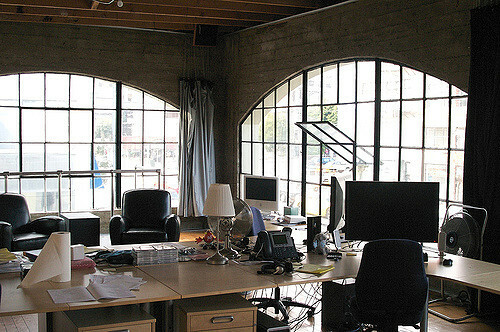 Most people aren’t big fans of harsh fluorescent lights typically found in office spaces, and with good reason. Prolonged exposure to fluorescent lights has been linked with various negative health effects, including stress, anxiety, problems sleeping, eye strain, migraines and depression. For workers to thrive, you want light and warmth. Ideally, that means allowing natural light to flood in, as sunlight can help you feel significantly more alert. 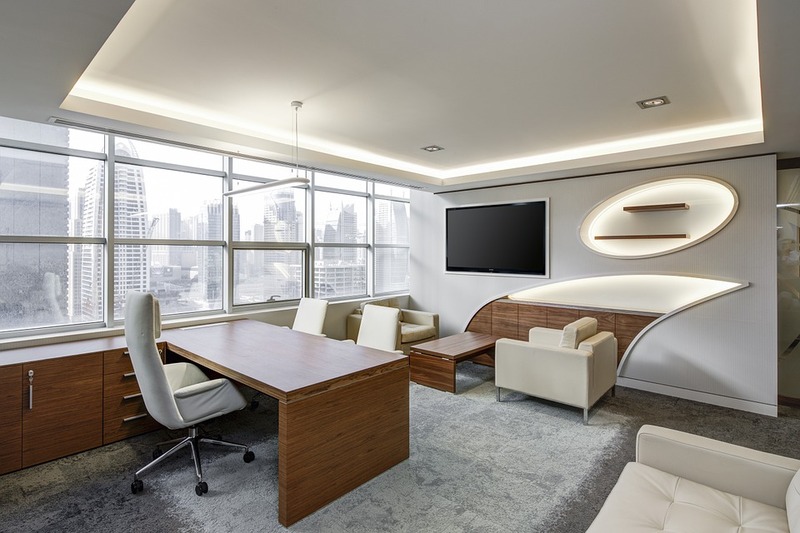 If natural light isn’t an option due to your office setup, then there are other artificial lights on the market that are a better alternative to traditional fluorescent lights. Look for full spectrum or daylight spectrum lights, which have a better color temperature range. Upgrading your bulb and ensuring that your office space is well lit will help you to avoid feeling sleepy, thereby allowing you to focus on your work so you can maintain productivity. Can plants really create a more productive working environment? According to a study published in the Journal of Experimental Psychology: Applied, they can. It found that introducing plants into the environment led to enhanced productivity, increasing it by 15% compared to offices with more plain surroundings. Besides making your office more productive, plants also act as humidifiers, air filters and may even help to reduce sickness rates. 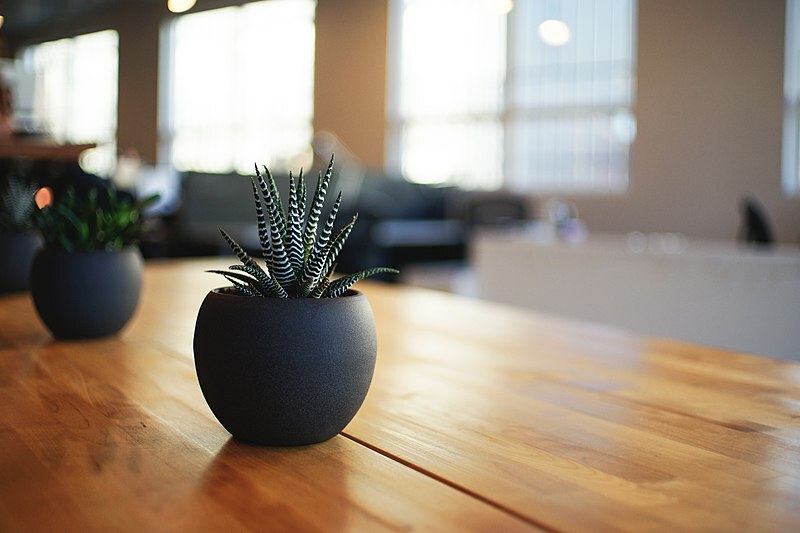 If you’re considering getting a plant for your workspace, then be sure to choose something low maintenance, and if you don’t have a window, avoid anything that needs a lot of natural light. You may have heard the saying before; a cluttered desk is a sign of a cluttered mind. It would seem that there is some truth to this saying. Research has found that there is a direct correlation between clutter and productivity. The more clutter you have, the less productive you are. This makes sense when you consider that on average, workers waste 4.3 hours a week looking for papers. Having to waste time looking through piles of paper to find an important document on your desk can leave you feeling frustrated and stressed, which can affect your concentration, and therefore your efficiency. By making it a habit to keep your desk tidy, you can reduce stress and improve productivity. 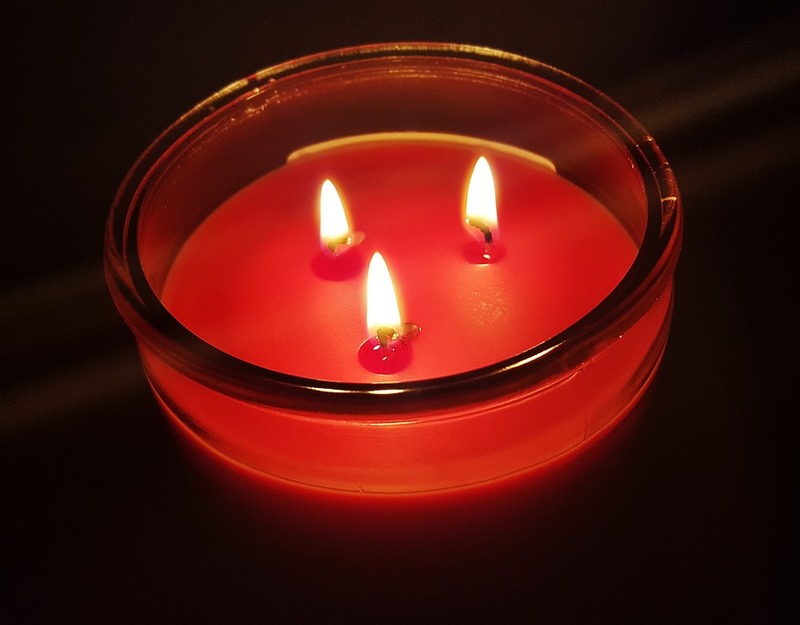 You may not have considered using aromatherapy to improve productivity in your office before but scents can actually have a powerful effect on the brain and influence brain activity. Some good scents to try if you’re looking to boost concentration, mood and productivity at work are lemon, rosemary, peppermint, cinnamon, jasmine and lavender. All you need is to add a few drops to an electric diffuser to spread the scent in the room. Improving productivity in the workplace doesn’t have to be a big and expensive project. By making a few simple and inexpensive changes, you can help promote focus, reduce stress and dramatically improve efficiency.